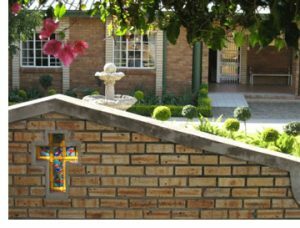 Selly Park Convent Primary School is essentially a Catholic School accepting learners from the Catholic Community, as well as from the wider community, who seek an education in harmony with the aims of the school. 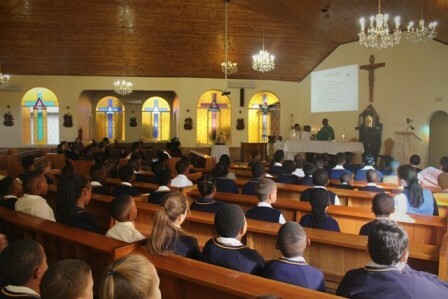 Religious Education and the Christian Ethos are therefore central features of the school. Education at Selly Park Primary is a partnership of Home, School and Church, working together for the holistic development of your child. We, the School Community, dedicate ourselves to ensuring that all learners are given every opportunity to develop their talents to the full in order for them to be the best that they can be.